In 1909, following a dispute, August Horch left the company he founded and just a few weeks later established a second automotive plant, to which in 1910 he gave the name “Audi”, the Latin translation of his family name. 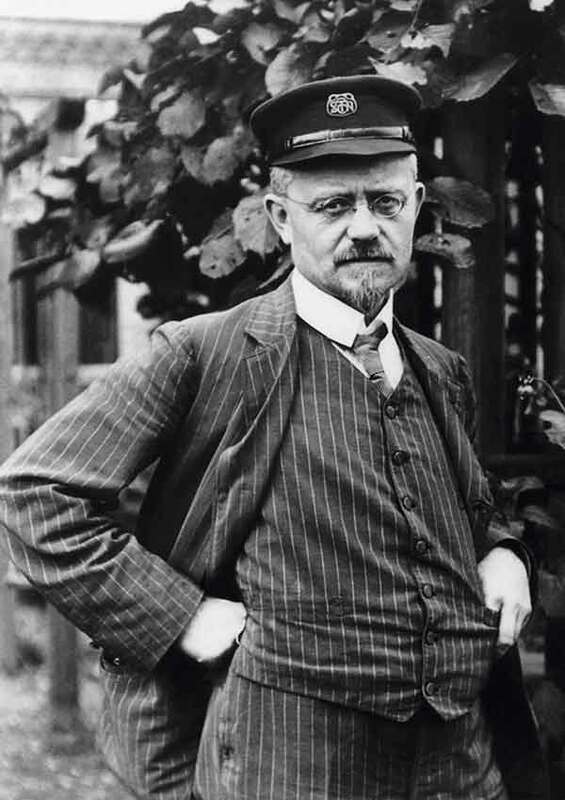 The son of a blacksmith, August Horch was born on October 12, 1868, in Winningen on the Mosel. 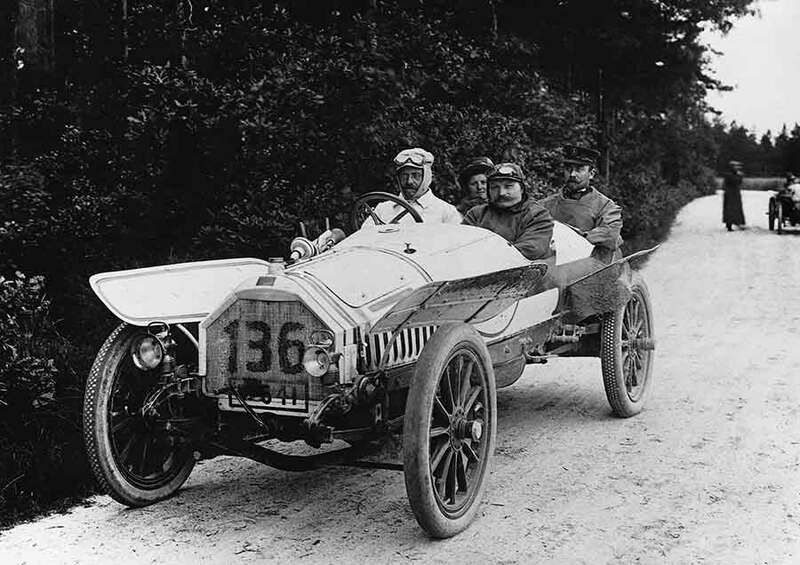 Following studies at a Mittweida Technical College, Horch joined Carl Benz in 1896 in Mannheim, where he headed motor vehicle construction until 1899. There he accompanied and help shape the beginnings of automotive engineering. That same year he set up a small independent motor vehicle repair service in Cologne. In 1901 he built his first automobile. In 1902 he moved with his company to Reichenbach in Vogtland, finally locating the Horch Works in Zwickau just two years later. 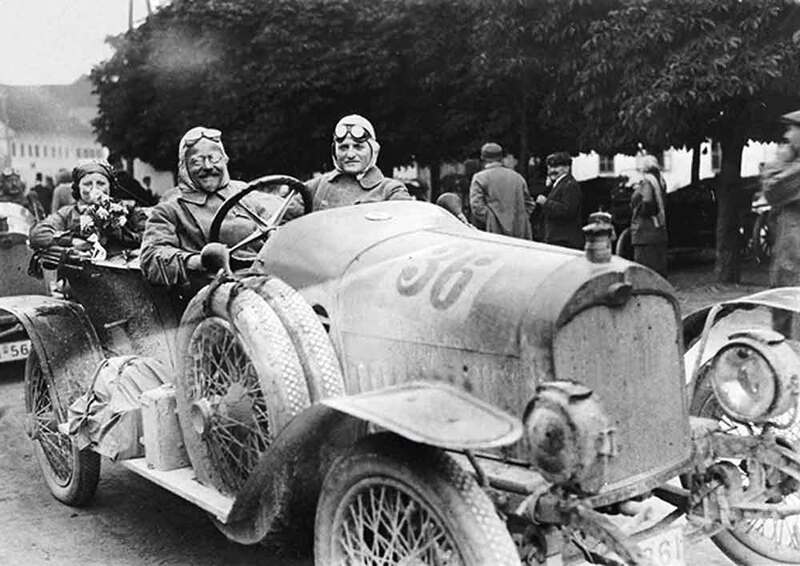 In 1909, following a dispute, August Horch left the company he founded and just a few weeks later established a second automotive plant, to which in 1910 he gave the name “Audi”, the Latin translation of his family name. 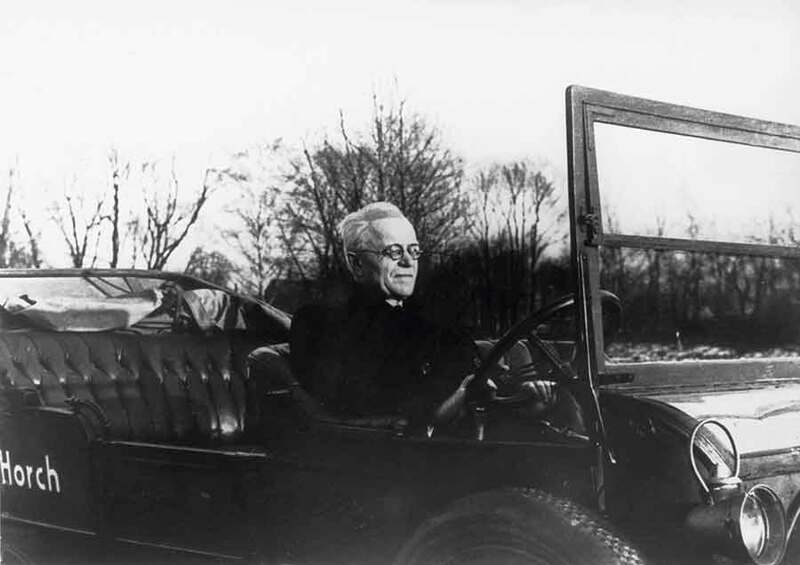 In 1920 he resigned from the Board of Management of Audiwerke AG, in order henceforth to serve as an expert and assessor in the field of automotive technology. On the establishment of Auto Union AG (The modern day Audi) in June 1932, August Horch was appointed to the Supervisory Board of the new group of companies. On February 3, 1951. Dr. h.c. August Horch died in Münchberg in Upper Franconia. August Horch establishes the company August Horch & Cie in Cologne. 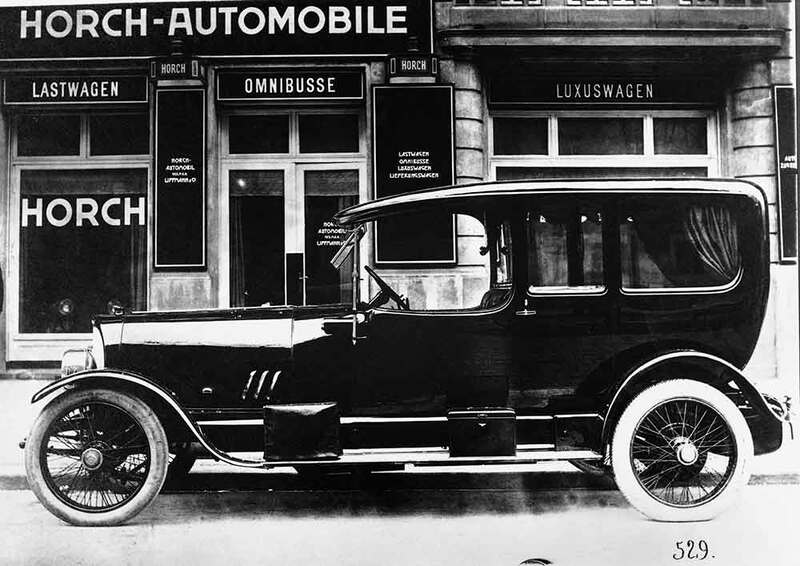 The first Horch automobile is built. 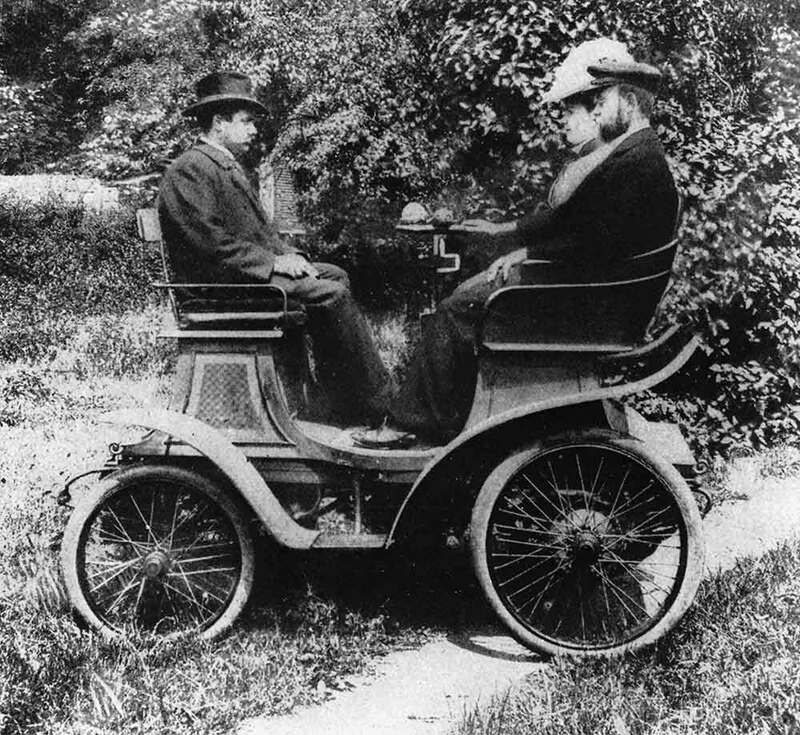 August Horch & Cie Motor- and Motorwagenbau is established in Reichenbach im Vogtland on March 3. Following a quarrel with the Supervisory Board, August Horch leaves August Horch Motorwagenwerke AG, which had been based in Zwickau since 1904, and founds a new company, also in Zwickau. 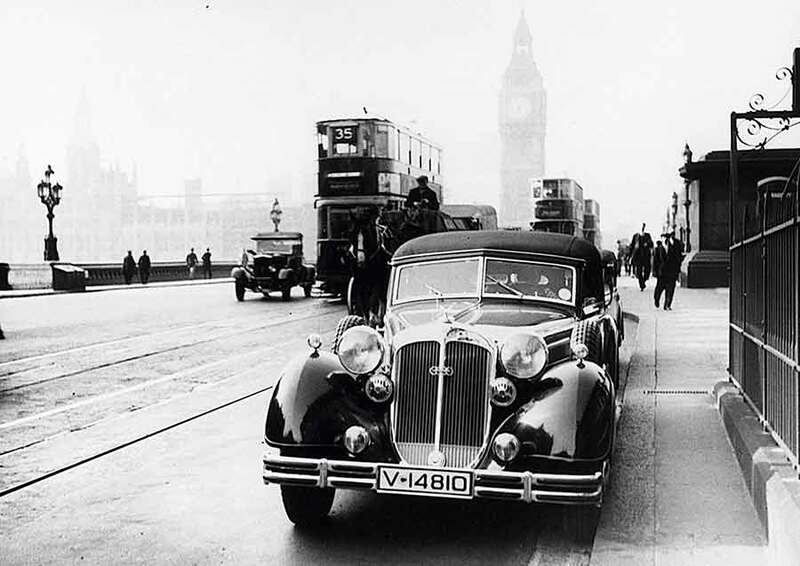 He chooses the Latin translation of his surname as the name of the new company: Horch (“hark”) thus becomes Audi. Audi is the first car manufacturer in Germany to introduce left-hand drive and central gear change as a standard. The world’s first volume-produced car with front-wheel drive is introduced: the DKW Front (F1). The carmakers Audi, DKW and Horch in Saxony and the automobile division of Wanderer‑Werke merge to form Auto Union AG, based in Chemnitz. The company chooses four interlinked rings as its logo. Auto Union AG in Saxony is seized by the Soviet occupying forces and the factories are dismantled. A few months after the war, a central depot for Auto Union parts is set up in Ingolstadt to supply the vehicles traveling in the Western zones. Auto Union AG is removed from the commercial register in the city of Chemnitz. The newly established Auto Union GmbH is entered in the commercial register of the city of Ingolstadt. Production of the DKW RT 125 W motorcycle and the DKW F 89 L high-speed van commences in former garrison buildings.